Unique wedding invites can WOW your guests. 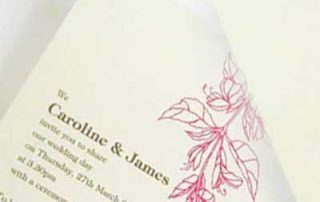 They will remember your big day when they are presented with an invitation which is modern, elegant and stylish. We can help you to make your invites unique. You can see a lot of stylish designs from our product thumbnail page. There are also a lot of other elegant and creative themed ideas you can find from our website. Your wedding invite will set the tone of your event. To this end, you would like to find a modern invite which is unique and at the same time creative. Yes, it is always good to go for some creative invitations. The choice of your invites is certainly important when it comes to wedding planning. It is the first few items you have to consider when you start to plan for your big day. You will send them to your guests a few weeks before your event. This explains why you need to consider it as soon as you decide to tie the knot. The big day is certainly the most memorable day in your life. You, as well as your spouse, will become a married couple. You will become one unity. 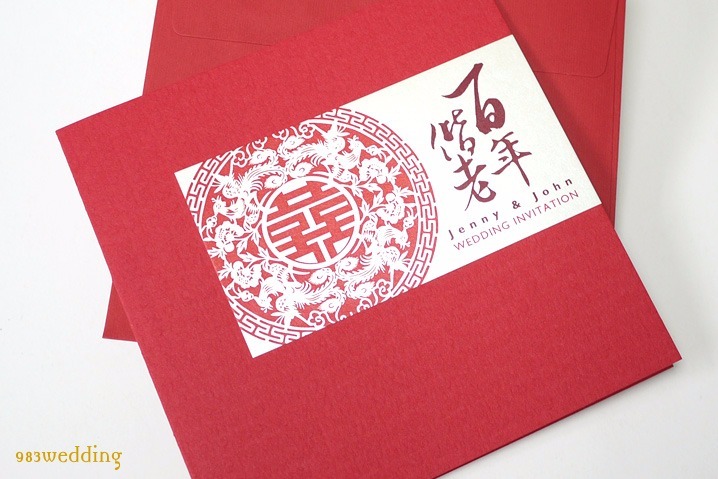 You will wonder where to buy wedding invitations. We will help you to create your personalized design and custom invites so that you can make it even more special and memorable. It is our mission to make your wedding memorable. 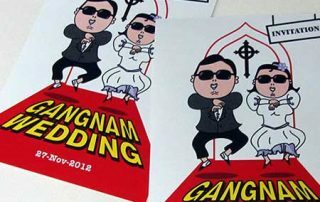 From our web site, you can find unique wedding cards. They are all created and designed by our own team of designers, meaning that they can only be found in our website. 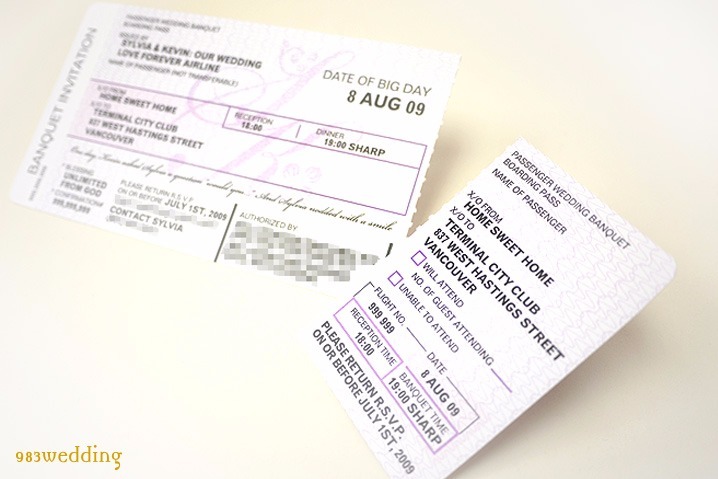 The modern invitation designs are very unique and special. They are suitable for you no matter what the theme of your event is. The underlying meaning of our unique wedding card design is that you are sharing your joy and happiness when you are presenting your card to your guests. The notion of joy is our unique design philosophy when we are creating the invitation cards. Our job is all about happiness and joy. 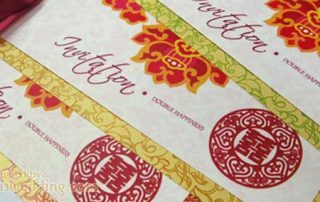 At this point, we would like to re-define the traditional Chinese idea of Double Happiness – Your Happiness is certainly our happiness. It is very true that choosing the invite is one of the most difficult part when you are planning for your big day. When you are trying to buy wedding invitations online, you will find that there are a lot of shops out there. 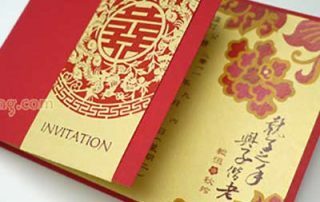 When you are trying to answer the question “where to buy wedding invitations online”, there are virtually unlimited number of choices for your invitation card. However, not many of these shops can provide really distinct and unique designs for your Big Day. In view of this, we are combining the essence of east and west in order to create a brand new design style. You can see plenty of personalized designs from our online product showroom. 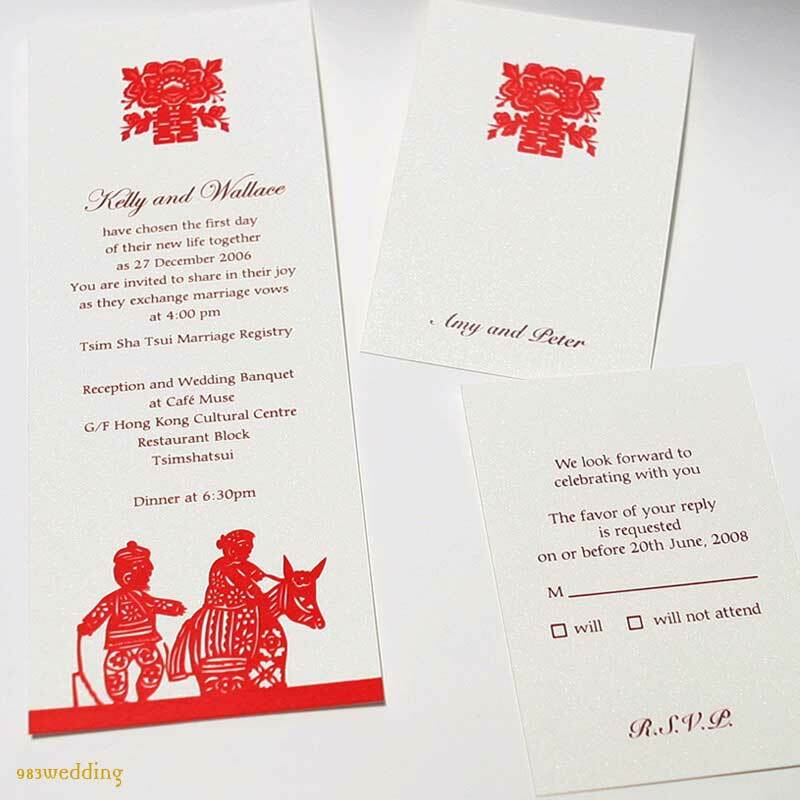 No matter you are searching for a formal or a fun wedding invitation, you will be able to find what you need from us. In fact, our design philosophy is to create designs which will surprise your guests. An invitation does not necessarily mean that it is a piece of card. Instead, there is no real boundary when it comes to creativity. It is totally perfect to create a 3-dimensional invite. The message in a bottle idea is certainly perfect an example to this end. Of course there are also other special designs. To go one step further, the invitation can certainly become a performance piece. The action of inviting is the most important thing at the end of the day. Besides modern style designs, we also have a lot of other creative designs. If you are trying to search for something really special, you have come to the right place. Your guests will certainly be very surprised when they see your invites. We have collections of different creative themed wedding card designs for brides and grooms to choose. This will suit different types of themes perfectly. We also have some elegant yet fun wedding invitations for couples who want to be more informal. We can even help couples to create custom wedding invitations so that they can have their own unique designs. Some of you may only need a small quantity of unique wedding cards. Unlike some other shops which do not provide options for small quantity orders, it will be totally perfect if you only need 20 pieces of cards from us. This is excellent for brides and grooms who are planning to have a small party / ceremony. When you are planning for the invites, you are in fact planning for your whole set of wedding stationery. You do not just think about the invitations. You will also plan for the RSVP cards, the thank you cards, save-the-date cards / magnets for save the date, place cards and so on. 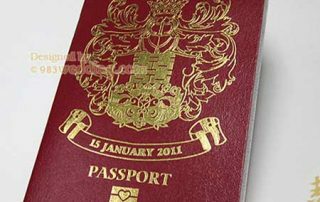 We will help you to ensure sure that the whole set of stationery will be unique and creative. 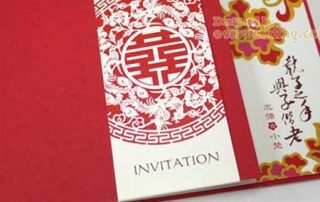 There are a lot you can explore in order to find your perfect and unique bridal invitation. 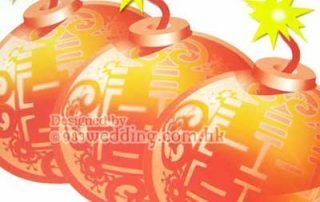 Without any surprise, you do not just plan for the wedding cards. 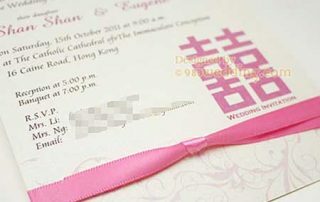 You will also have to spend some time on searching for other wedding stationery items. 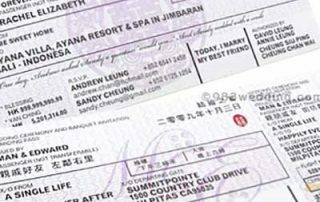 For example, you will need to search for your unique wedding programs. This will not be something easy if you do not explore the various methods and tips to do your search. A lot of things can be include in your stationery. The main invite is certainly something you must never miss. Besides the main invite, you may need to prepare the R.S.V.P. cards and wedding shower invitations. The Thank You Cards, reception menu and wedding programs are also something very important. Some couples may even need to prepare the wedding announcement cards. As a matter of fact, there are also other items you may need to think about. The map card is an example here. 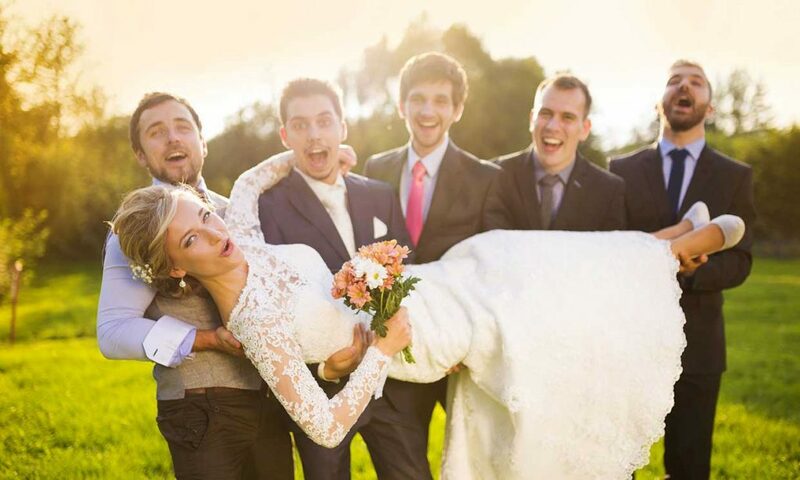 Of course not all brides and grooms will need this. However, you will have to consider if you will need them. Now, you may ask how you can fix the decision on the whole set of stationery. Yes, it is very true that planning for all the items is not as easy as it seems to be. However, by discovering more ideas and tips from us, you will be more confident. Of course you will also find it easier to plan for the stationery. You can read our articles and tips to this end. All these articles and ideas are meant to be helping you to find the stationery you need. Without any surprise, the search for the perfect stationery set can be a never-ending task. Yet, you will still need to make your decision at some time. We hope that we can help you to find your invite, as well as the best stationery, so that you can make your big day even more prefect and unique. 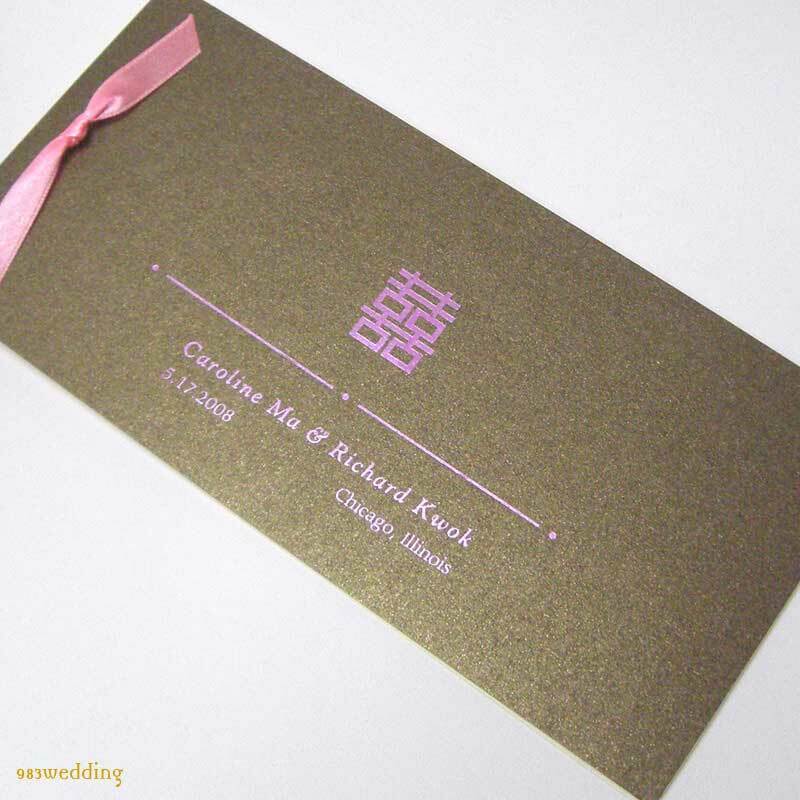 It is common for couples to choose invitations chocolate color. 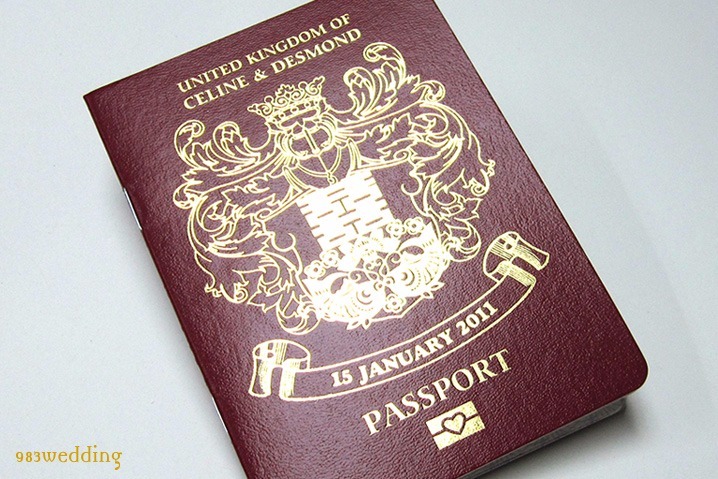 This design combines an elegant butterfly design with a chocolate color paper to form a unique design. The notion behind marriage is that a couple will be together forever. The unique design celebrate this idea. The “double happiness” character make it more special and beautiful. 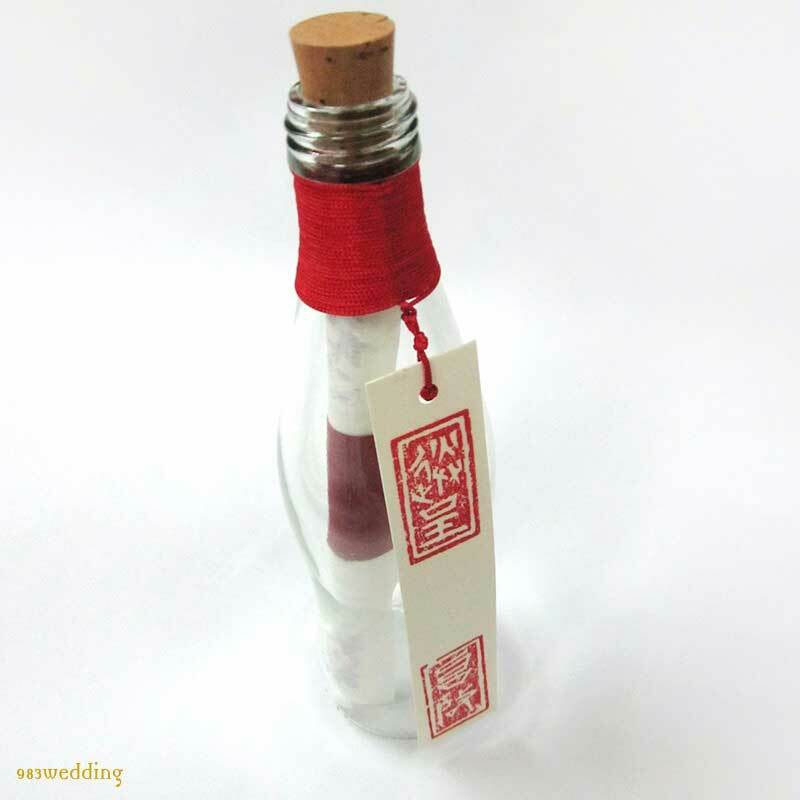 A message in a bottle will tight the bride and groom. The invitation will be put into an elegant bottle. Guests will be surprised when receiving this unique wedding invitation. 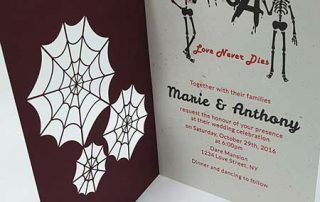 Unique Wedding Invitation Designs Only for your Wedding! You deserve the best wedding invites. Let us help you to make your wedding unique and memorable!